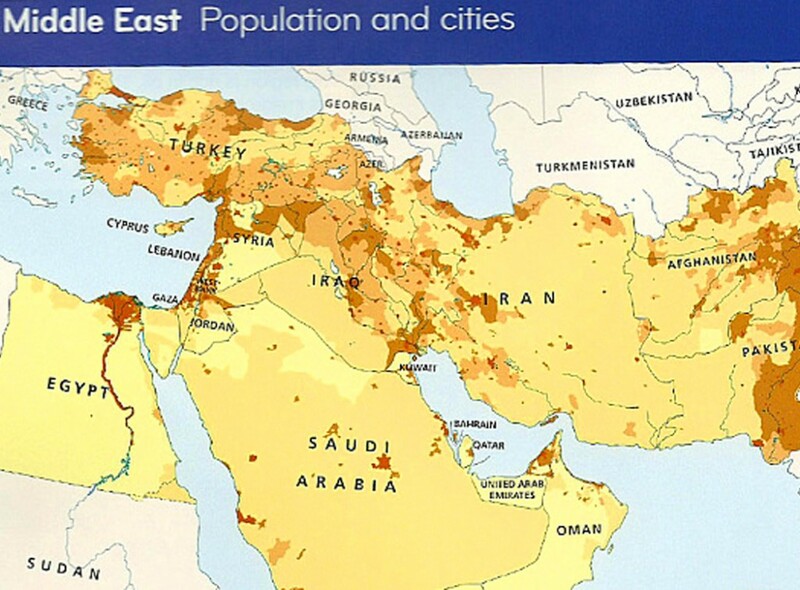 For months, publishing giant HarperCollins has been selling an atlas that was “developed specifically for schools in the Middle East.” The map looked to be perfectly accurate, except for one glaring omission – the name of Israel was conspicuously absent. This wasn’t a mistake or an oversight. Israel was purposely left off because of “local preferences.” Collins Bartholomew, a subsidiary of Harper Collins that specializes in maps, said that it would have been “unacceptable” to include Israel in atlases intended for the Middle East. The Tablet, which was the first to publish reports about this glaring omission, said it had discovered that the customs officers in one unnamed Gulf country would not permit the import of school atlases until Israel had been deleted by hand. Dr. Jane Clements, director of the Council of Christians and Jews, told The Tablet that excluding Israel from the maps risks causing confusion, de-legitimizing the nation in the eyes of the students who used the atlases. “We would be keen to see relevant bodies ensure that all atlases anywhere reflect the official UN position on nations, boundaries and all political features,” she added. In 2013, Scholastic publishing house came under fire after a children’s book it published, “Thea Stilton and the Blue Scarab Hunt,” erased Israel from the map. Scholastic called the map an “error” and promised to add Israel in the next print edition. “Collins Primary Geography Atlas For The Middle East” that doesn’t show Israel on the map is still being sold on Amazon.